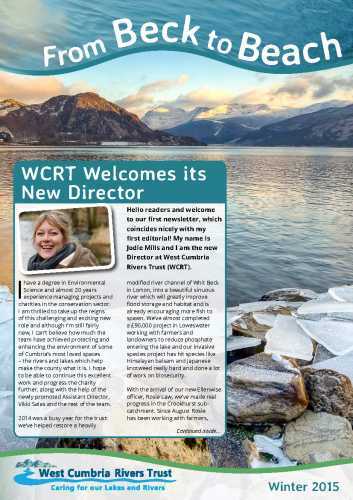 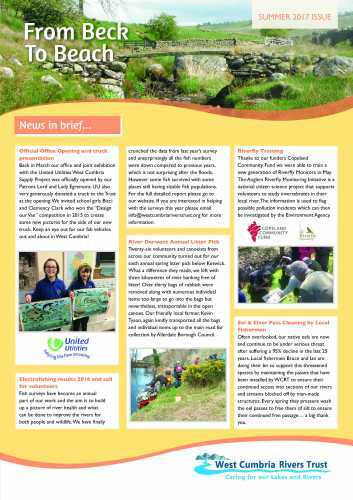 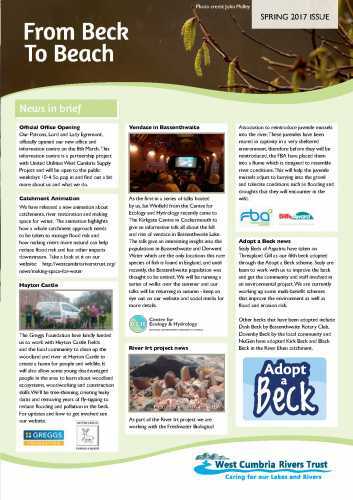 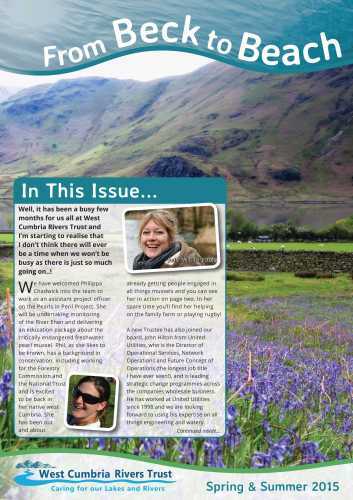 ‘From Beck to Beach’ is West Cumbria Rivers Trust’s quarterly newsletter. 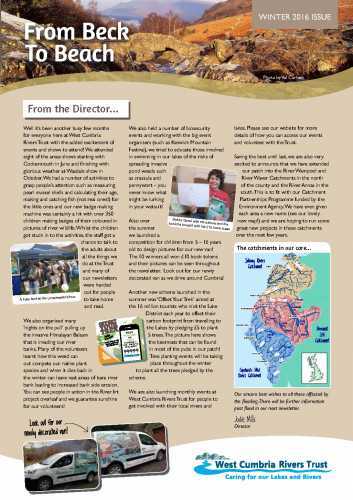 It gives you updates on our work through the seasons and highlights what’s going on in the water course near you! 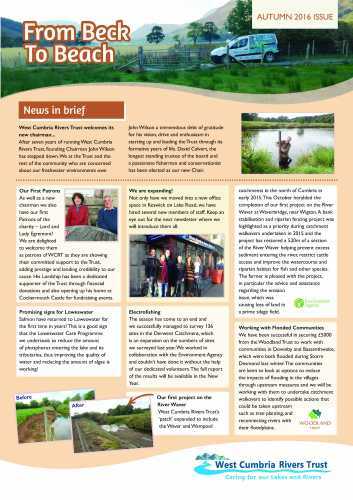 This news entry is related to the Toad Patrol project, please visit it for more information.